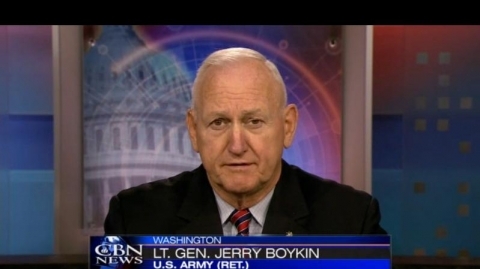 General Boykin is one of the original members of the elite Delta Force. He has been a student of enemy tactics, and here explains how Obama is following a step by step plan to turn America into a dictatorship. Yes, this is exactly what we’ve been saying, but it’s good to hear it from him, too.